Joe Williams, an Atlanta, Georgia resident I’ve written about before, will be in court this Friday the 13th regarding an illegal arrest and several bogus charges stemming from an encounter at a so-called dui checkpoint in Atlanta, Georgia on January 13th, 2014. When Does Safety Become Siege? Author cpusaPosted on December 5, 2008 March 2, 2015 Categories Checkpoints, Roadblocks, SobrietyLeave a comment on When Does Safety Become Siege? For those of you who have been following my five year civil rights lawsuit regarding my encounter at an illegal joint task force roadblock on December 20, 2002, we’ve finally heard from the 9th Circuit Court of Appeals. The court has agreed to review the case and has scheduled fifteen minutes of oral argument in front of a three judge panel. 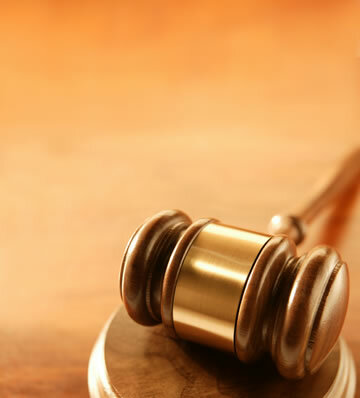 The hearing will take place in San Francisco on November 20, 2008. Felt like “Martial Law” in Los Angeles! 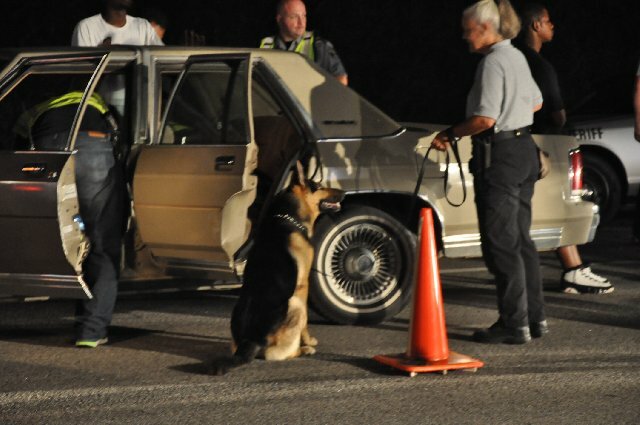 From the (incomplete) description of the police action, it sounds like multiple checkpoints were setup along I-5, a major interstate highway in Southern Arizona, and various secondary routes around the target area where all vehicle traffic was being stopped and seized so police could conduct suspicionless checks of one form or another on the traveling public. This of course is a growing trend across America where a once free people now suffer routine suspicionless interference in their lives by militarized police forces that seek to dominate and control local communities instead of serve and protect. 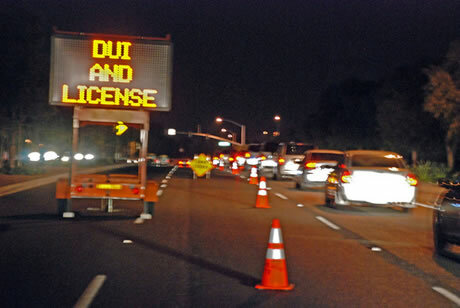 According to the following news release from the Arizona Daily Star, the Tucson Police will be conducting another suspicionless sobriety checkpoint within city limits on Friday – April 25, 2008. 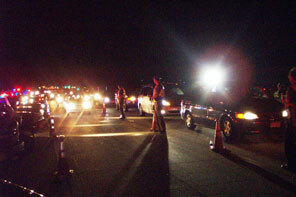 The Arizona Daily Star has reported that the Tucson Police Department will be conducting suspicionless checkpoints within the city limits later today (Friday – December 28, 2007). 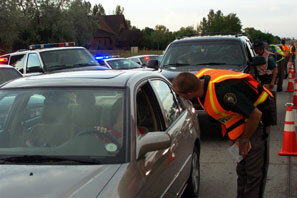 The Tucson Police jumped on the checkpoint bandwagon in late October of this year after a 12 year hiatus. 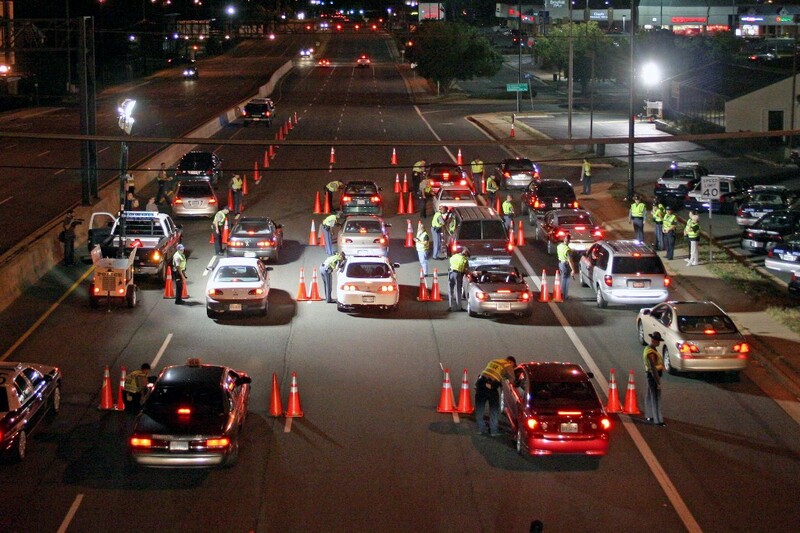 Similar to the Pima County Sheriff Dept., the TPD stopped conducting checkpoints well over a decade ago because they were far less effective at identifying and removing drunk drivers from the road than traditional patrolling. 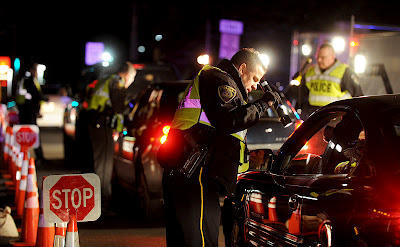 Last night I came across an article by The Newspaper, highlighting a story out of Summit County, Ohio regarding sobriety checkpoints and a local county sheriff. 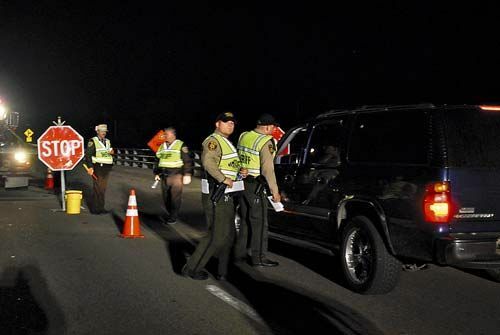 In a breath of fresh air, Summit County Sheriff Drew Alexander admitted sobriety checkpoints are far less effective at removing drunk drivers from the road than traditional policing methods that rely upon reasonable suspicion to justify a stop. The Sheriff then went on to state he believes such suspicionless checkpoints are a violation of the spirit of the 4th Amendment. Just when I was starting to think Alexander was a sheriff with integrity however, I discovered he wasn’t nearly so willing to put his convictions into practice when federal bribes amounting to $175,000 were on the line. 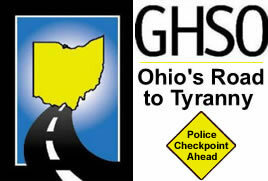 Instead, Alexander applied for and received a federal grant from the so-called National Highway Traffic Safety Administration through Ohio’s Governor’s Highway Safety Office (GHSO). Although Alexander wrangled with the state regarding how many ineffective and unconstitutional checkpoints his department would have to conduct in order to receive the money, he eventually accepted the bribe on the condition he would operate no less than four such checkpoints over the course of the upcoming year.